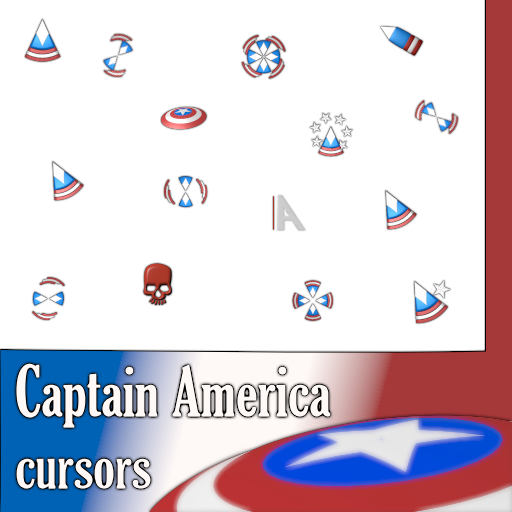 Complete cursor sets inspired by Captain America from Avengers movie. I used the shield, colors and stars. I did this set almost year ago, but I forget to add post to my blog about it. So here is it. There will be Captain America 2 movie soon I am looking forward to see it. For download visit this page: http://www.rw-designer.com/cursor-set/captain-america.